Recently, I've build my 1st PC using Core V71. Front panel connections were quite easy exept for fans. I can't understand how do they work. There is a 2 big pin wire coming out, which I don't know where to connect. Please, help me! The molex you are holding on your hand is the power cable for the fan controller, all you need to do is connect this with your molex from your PSU. Well, I were trying to connect it to my PSU but as soon as I turned PC, the smoke started to come from the front panel. 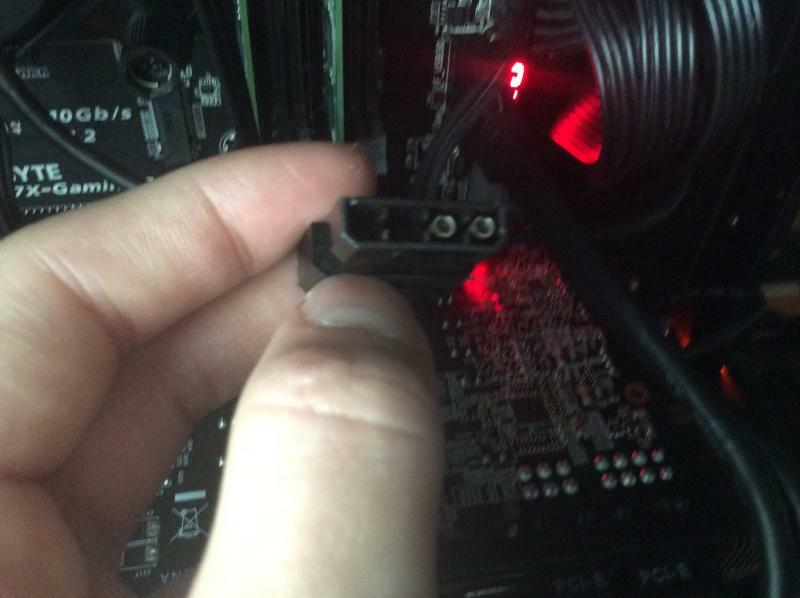 Can you please explain, how to connect it to my PSU please? Sound like the fan controller board is damaged. Please contact our customer service team for warranty service. did you connect another fan to the controller? I connected 2 fans to the frontl panel (they were connected as I bought the case) and then connected it to PSU. I took off the third fan on the top, because I put my water 3.0 extreme in there. By now, I separeted the fans and connected them to the motherboard. But I really wanna change it to have an opportunity to change the speed and LEDs. all you have to do is simply join the two molex together. so, it sounds like you may have a defect controller or a controller was improperly attached for smoke to appear. For safety concern, please don't use it and contact our customer service team immediately to get a replacement, thanks. Thanks, I will. Just for the future, does it matter if I connect 4 pin molex from PSU to 2 pin female side of the case molex? 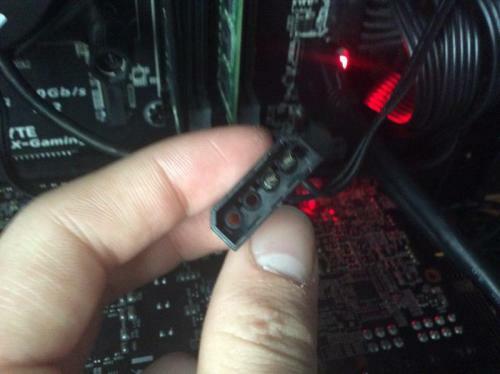 It doesn't matter if the connector only has 2 pins.